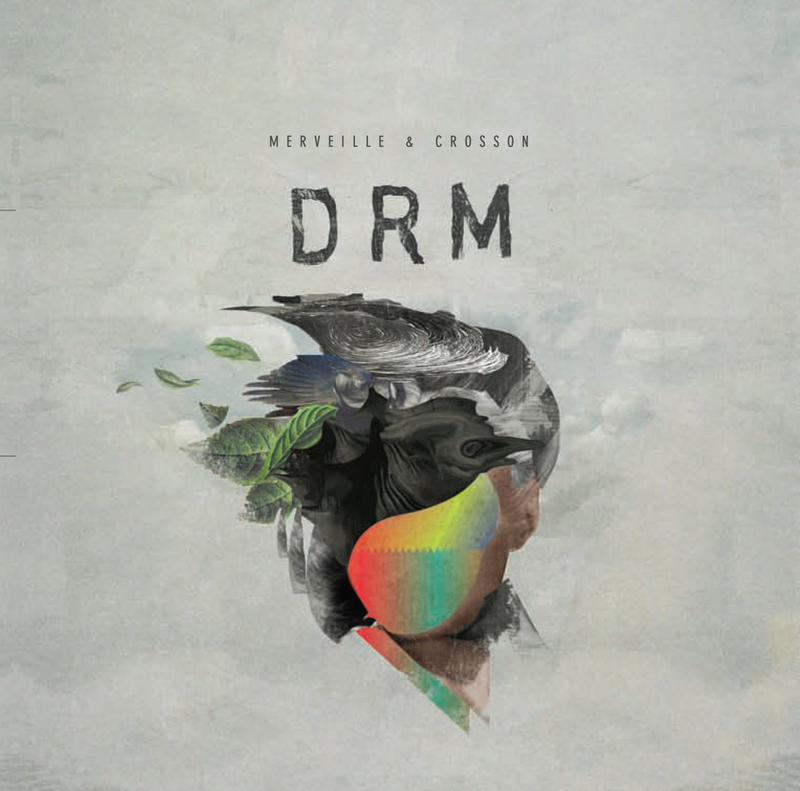 Merveille & Crosson's debut album follows their two earlier EPs (DRM Part 1 and DRM Part 2) and expands on the vision of those releases to create a full length piece. There are nine tracks in total here and all six tracks from the previous EPs return. They are good enough to justify a place in long-play format but it does knock the album in value for money stakes if you have both of those previous releases. The eclectic freestyle approach of those EPs very much remains here but the album is held together as a whole, something I doubted would be possible based on my experience of DRM Part 2 earlier this year. 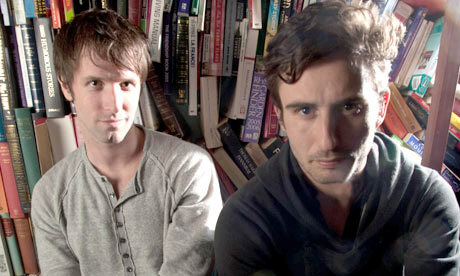 DRM opens with 'Nymphean', a track of gentle, warm water-sounds and flickering echoes. It feels very different to anything on either of the previous EPs - soulful, considered and welcoming - and it is hard not to be left wanting more. This experimental approach towards music for late night listening recurs throughout the album. 'Pending' makes even more sense situated here in the album's opening third than it did on DRM Pt 2. 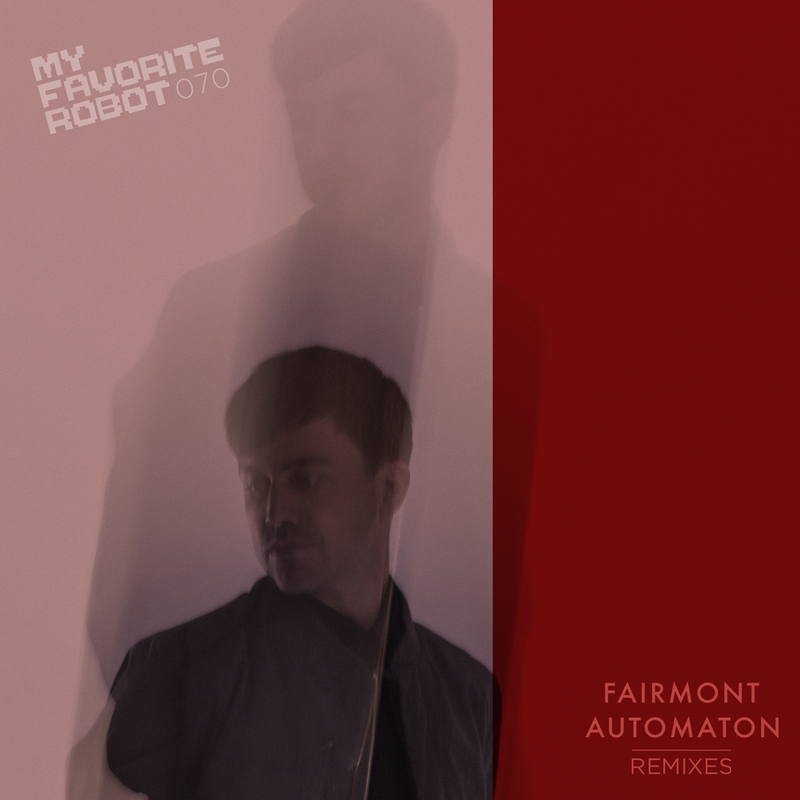 The gentle piano refrains and layered percussion both delicate and funky. Similarly 'At The Seams' provides a deep, jazz-influenced moment, Arthur Simonini's piano playing unravelling in a bed of ambient noise. without detracting from the album's clear intelligence. 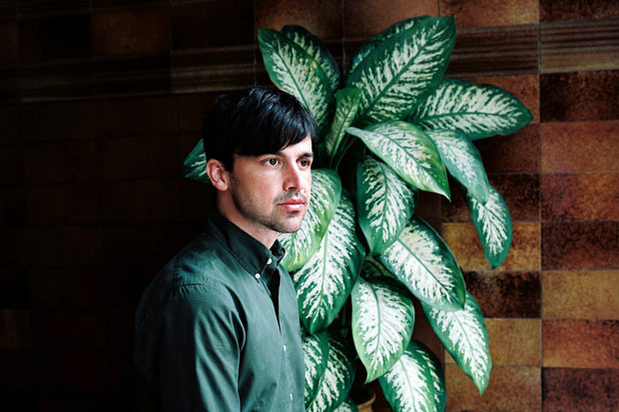 The relative paucity of new material is a poke in the eye to fans but the result is an album of strong, flowing, sophisticated electronic music. 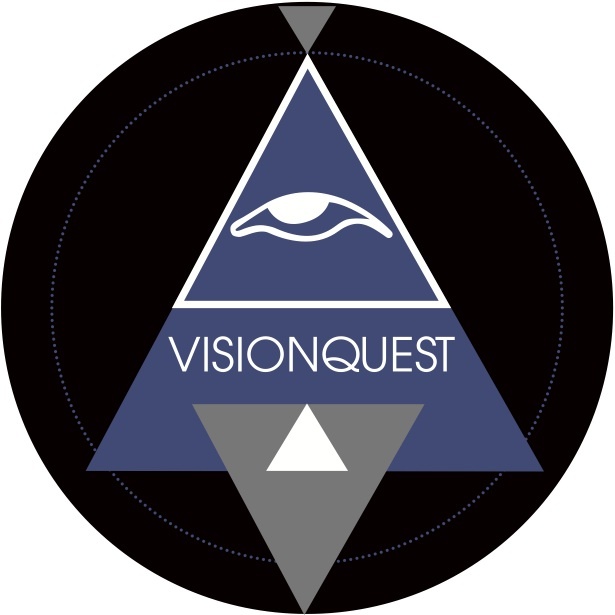 DRM is released on Monday through Visionquest, available to pre-order from Amazon.co.uk on CD [affiliate link].